In addition to the occasional unpleasant surprise lurking under tables or chairs, chewing gum at the workplace can be seen as highly unprofessional behaviour—specially if you do it during a meeting. You’re not going to be earning any brownie points for this decision, and may even have to face a little hostility. However, if you truly wish to completely fix all of the chewing gum problems at your workplace, banning gum outright within the premise would be a good way to go. After all, you don’t have to fix problems that you can prevent from happening in the first place! Fun fact: Singapore has banned chewing gum completely in all areas within the country since 1992, and is now one of the world’s cleanest countries! If unpleasant surprises are frequent in your workplaces or areas of business, a major reason could be unavailability of proper disposal methods. Keep bins readily available at various locations inside your office premises to ensure chewed up gum ends up where it ought to—in the trash. Keeping a trash bin right at the front door will ensure no employee or customer spits out gum at the doorway—a fairly unappealing sight that could potentially drive away other customers. Good quality, hard doormats can do a tremendous job at keeping chewing gum from entering your office through the soles of shoes. Available in a number of styles and shapes, a boot scraper can be an excellent addition to your business front, in addition to keeping it chewing gum free. Even if you take all the necessary precautions, the occasional chewed up wad of gum will end up on your office carpets. Dealing with the problem before it has the chance to harden is your best chance at getting rid of it! Use ice wrapped in a plastic bag to harden the gum. This will also minimize the chances of it sticking to the carpet surface. You can then then scrape it off with a butter knife. Once the gum has been removed, you may scrub the area with a sponge and cleaning spray. At times, the chewing gum may have gotten squashed into the carpet enough to make it extremely difficult to remove. If this is what has happened to your office carpets, just give us a call at (661) 833-0934 and we’ll take care of the problem for you! 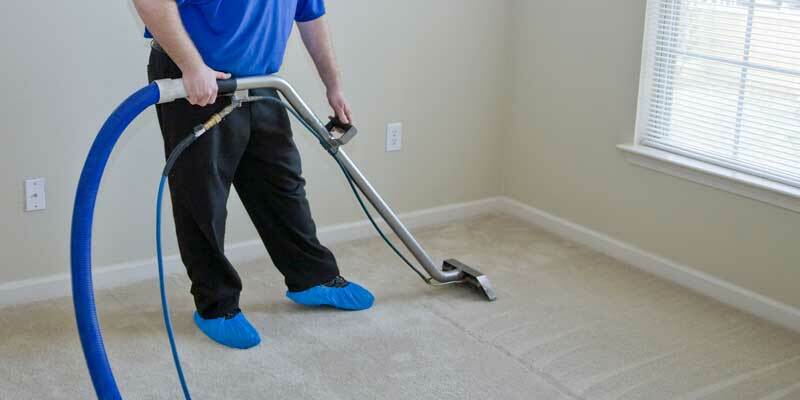 Whether it’s a one-time spot removal job or scheduled residential or commercial cleaning, Excellence Janitorial Service will be your savior for all your cleaning needs!